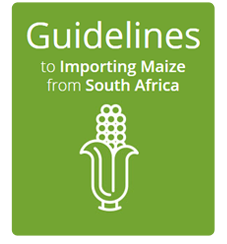 All grain handling companies play an important role in this collaborative project with the South African Grain Information Service (SAGIS) that provides information about the deliveries of grain to grain storage and handling companies as well as processors throughout South Africa. SAGIS is a section 21 company that was founded in November 1997, after the deregulation of agriculture in the RSA, to provide certain agricultural industries with vital marketing information. The main goal of SAGIS is the gathering, processing, analysing and timeous distribution of reliable agronomic information to all role-players. 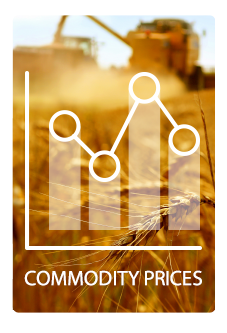 As time progressed and the needs of the industries changed, SAGIS was approached to also render additional information services to the industries, for example the monitoring of import tariffs, audit certificates for minimum market access and weekly import and export figures for the maize and wheat industries.